 Cambridgeshire’s Police and Crime Commissioner Sir Graham Bright held one-to-one chats with shoppers in Ely in his latest ‘street surgery’ event. 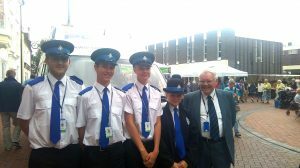 The Commissioner was joined by local PCSOs, Inspector Jon Hiron, Safer Neighbourhood Manager and Volunteer Police Cadets from Soham for the engagement event, held in Ely Market Square earlier this week (Aug 20). Dozens of shoppers and city workers stopped to talk to Sir Graham and the team about their crime concerns and the specific issues within their communities. Among the topics discussed were police visibility and the need for more foot patrols across the city. 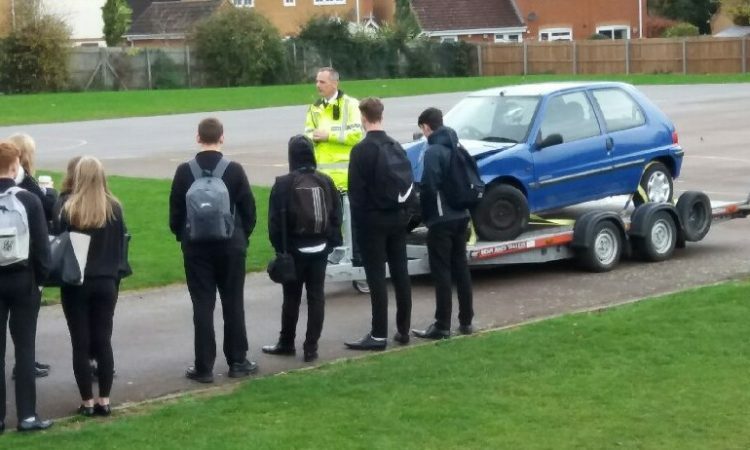 Concerns about young people getting involved in drugs were also raised. 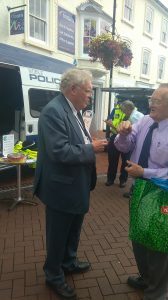 Commenting on the event, Sir Graham said: “I was delighted with the turn-out to our latest street surgery. 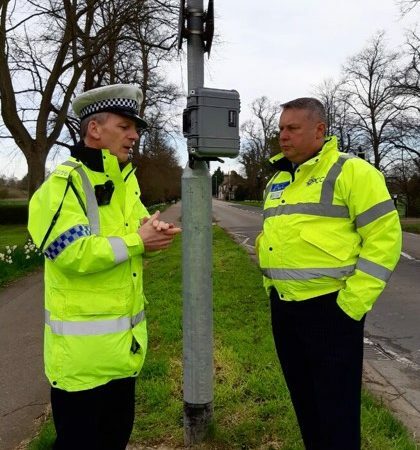 As with all police surgeries, many of those who chatted to us were unlikely to have provided feedback by any other means which shows how important it is to for us to hold these very visible and accessible consultation events. The event was one of a series held in different towns and cities across the region as part of the Commissioner’s engagement work.